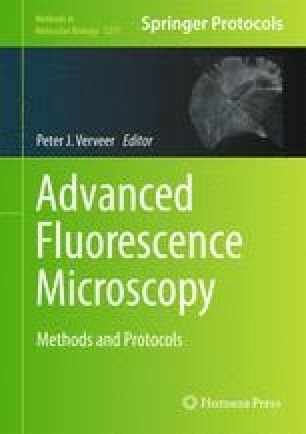 Total internal reflection fluorescence (TIRF) microscopy has gained popularity in recent years among cell biologists due to its ability to clearly visualize events that occur at the adherent plasma membrane of cells. TIRF microscopy systems are now commercially available from nearly all microscope suppliers. This review aims to give the reader an introduction to the physical basis of TIRF and considerations that need to be made when purchasing a commercial system. We explain how TIRF can be combined with other microscopy modalities and describe how to use TIRF to study processes such as endocytosis, exocytosis, and focal adhesion dynamics. Finally, we provide a step-by-step guide to imaging and analyzing focal adhesion dynamics in a migrating cell using TIRF microscopy. The authors would like to acknowledge funding through BBSRC Project grant BB/H002308/1. WTEP and PJS are funded through the Physical Sciences of Imaging for the Biomedical Sciences (PSIBS) Doctoral Training Centre, and NSP is funded through British Heart Foundation New Horizons grant NH/11/6/29061. The TIRF microscope used in this research was obtained through Birmingham Science City Translational Medicine Clinical Research and Infrastructure Trials Platform, with support from Advantage West Midlands (AWM).